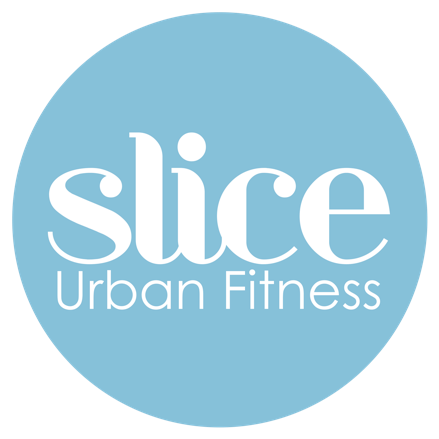 Start taking classes at Slice Urban Fitness and other studios! Best way to start your day, the Spin way! Grab your Spinning bike and get ready to start your ride to a fitter you. An uplifting soundtrack and disco lights will create an energizing atmosphere to help you through your sprints, climbs and jumps. Class open to all levels. Slice is a healthy haven for SW Londoners with four modern studios under one roof (including barre, yoga, spinning, rebounding, hIIT & more) plus showers and changing rooms. There are no upcoming “RISE and SPIN” classes on this day. Please bring a water bottle to refill or we also sell bottled water for £1. Lockers are available - please ask for a key at reception (it's free, but you will be asked to leave a card as a deposit). Shower towels are £1 to rent / Sweat towels are complementary. Also available: hairdryers, hair straighteners, shower gel, shampoo and conditioner. Nearest Tube is Parsons Green - 4 minutes walk. Good class, but no facilities for men. You get put in the disabled toilet with no hairdryers or lockers etc. A great workout, great teacher! Very hard but great! Great class and love the music! Steve is the best trainer. Love his spin classes. We do still need new bikes though!!! Music could have been better.